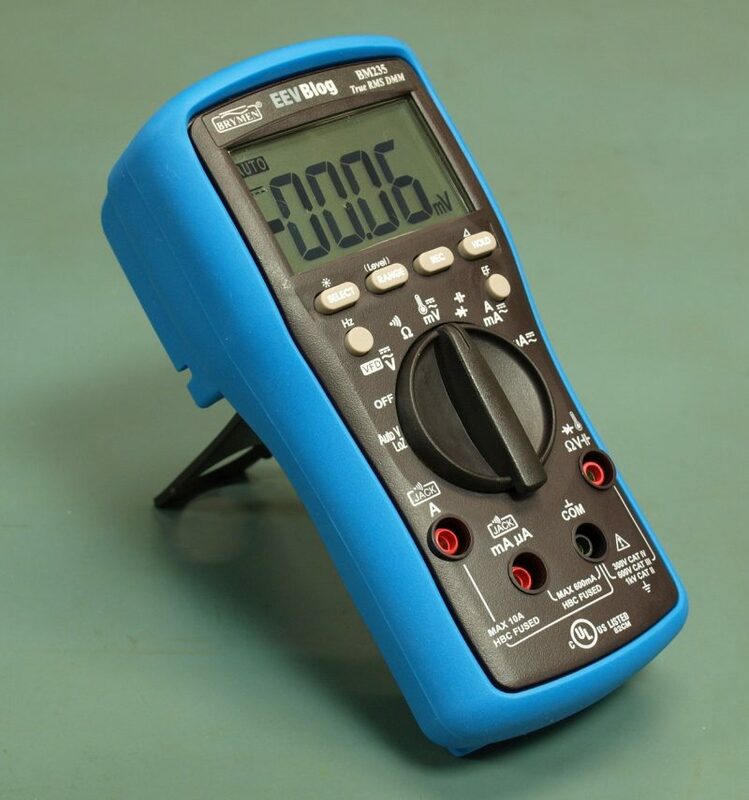 The Brymen BM235 EEVblog branded multimeter is a high quality CAT IV rated electronics multimeter with special edition blue holster. 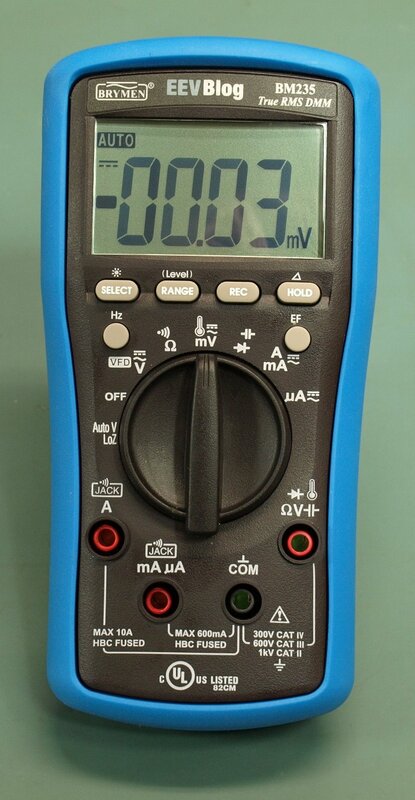 The Brymen BM235 EEVblog branded multimeter with special edition blue holster. 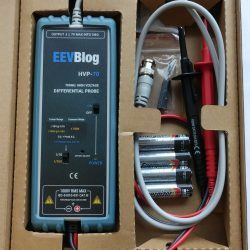 This is the best quality and highest rated (CAT IV) electronics meter you can buy in a small form factor. 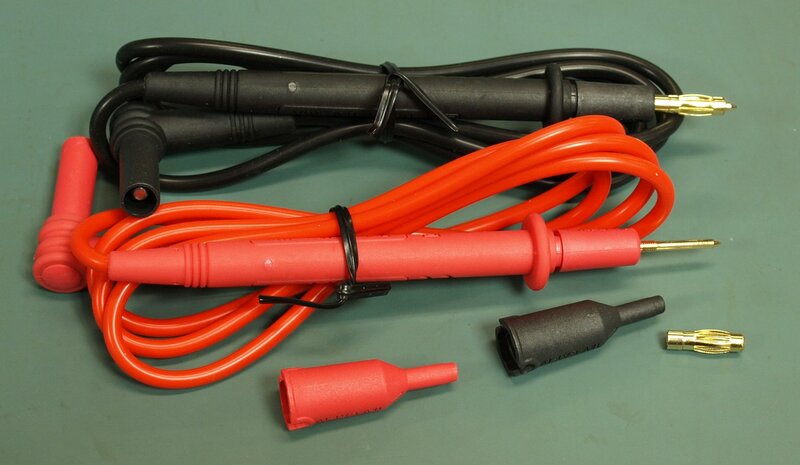 High quality silicone test leads are included, not the usual standard quality supplied with this meter. 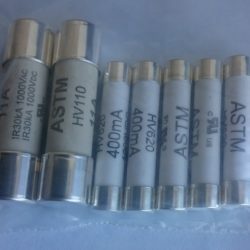 These have high flexibility conductors, silicone insulation, sharp gold plated points and threaded neck for the included 4mm banana plug attachments to screw in. Download the latest manual on this page. 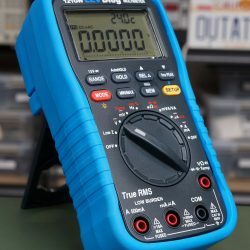 Americans can now purchase the BM235 though Amazon! 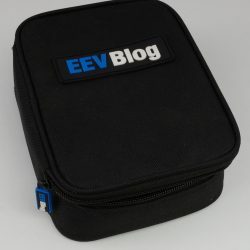 It is stocked & shipped by Amazon, and supports Amazon Prime. 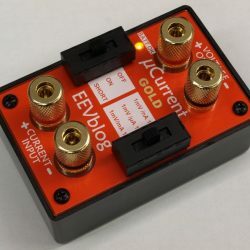 This is a much faster way to get one than buying through this store which ships from Australia. 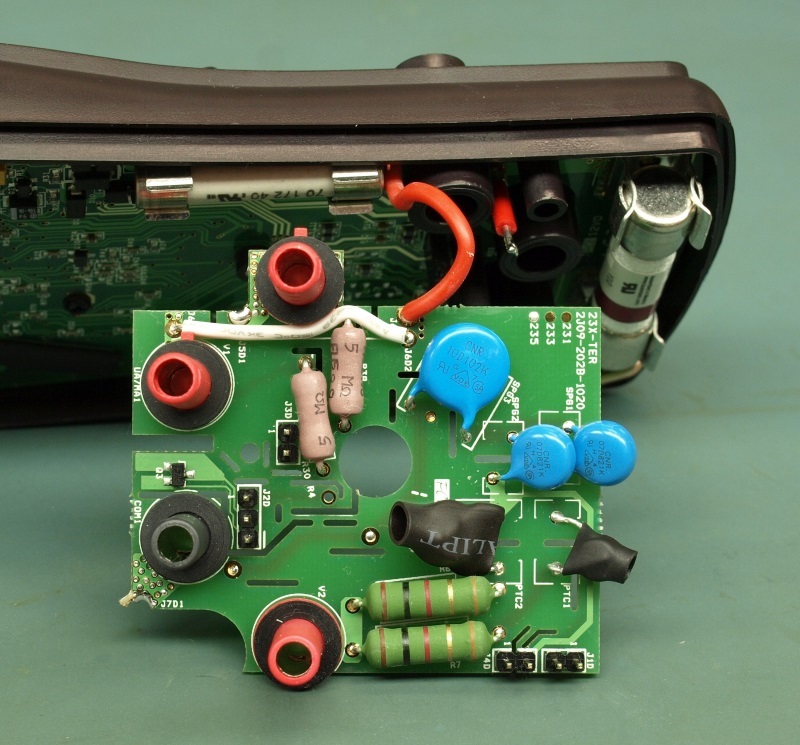 There is no printed manual included with the multimeter.